This is the edited proceedings of the first international meeting of the Medical Advisers in the Pharmaceutical Industry. 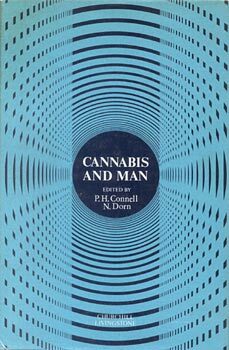 This edited collection of papers is in the best tradition and provides the reader with an almost working contact with research workers, medical advisers, clinicians, and others concerned with devising new drugs and seeking to ensure their proper use in man. Every facet of the subject receives attention from the forty-eight contributors, in a sequence that is remarkably unrepetitive.